I strongly urge you to oppose the nomination of Jim Bridenstine — a climate change denier with no formal scientific background — as the head of the National Aeronautics and Space Administration (NASA). 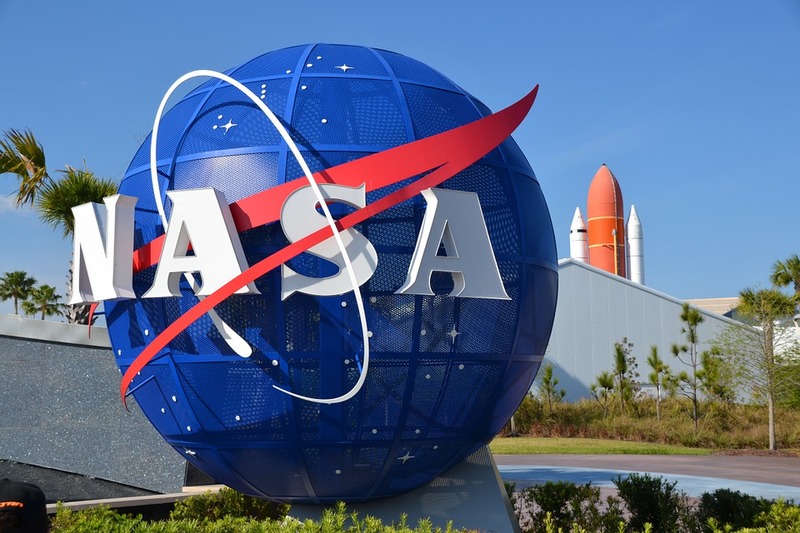 NASA must remain an independent scientific agency, and its critical earth science missions must continue. Reject the appointment of anti-science ideologue Rep. Jim Bridenstine to lead NASA and insist on a true scientist or another qualified individual for the position. Trump has nominated Jim Bridenstine — a member of Congress from Oklahoma without a formal science or engineering background — to be the administrator of NASA. Bridenstine is an anti-science climate change denier who has received more than $170,000 in campaign contributions from the oil and gas industry. And people are paying attention! Science advocate Bill Nye was feeling the heat for attending Trump’s State of the Union address as the guest of Rep. Bridenstine.  Together with Climate Hawks Vote, Demand Progress, and MoveOn, over 40,000 petition signatures were delivered to Bill Nye, and the joint campaign was all over the news in outlets like CNN, The Washington Post, Bloomberg, The Hill, People, Slate, and more. Momentum is on our side — Bridenstine's nomination is now a controversy and, if enough of us speak out, we're confident we can convince senators to stop this from moving forward. Now we must redouble our efforts to stop this nomination in its tracks, and ensure that Rep. Bridenstine does not become the next administrator of NASA. Bipartisan opposition to Bridenstine's confirmation is growing, including concerns from both Florida Senators. In a letter, Senator Patty Murray of Washington said that: “Rep. Bridenstine’s failure to accept fundamental scientific truths about Earth’s climate make him an ill-suited and dangerous choice to lead the agency." Bridenstine's nomination has been voted out of committee and the full Senate vote is coming up soon. Senators need to hear from you. Add your name to call on the Senate to reject Jim Bridenstine as administrator of NASA.